Danley Sound Labs, maker of innovative loudspeakers and subwoofers, announces the expansion of its OS “Outdoor Series” of fully-weatherized loudspeakers, including a new fully-weatherized subwoofer. Although all Danley products are optionally available with level-2 weatherization, which includes fiberglass seams, stainless steel hardware, and protective coatings over all wooden components, the fact remains that those wooden components will have a shorter life span in the elements than they would have had in an indoor installation. In contrast, Danley OS products are constructed of molded plastic with a custom injection molded shell rated to last fifty-years. The cabinet is sealed so the inner components are also protected from harsh outdoor elements. The materials are sourced from within a half-hour of Danley’s Gainesville, Georgia headquarters – a boon for large orders and/or short lead times. 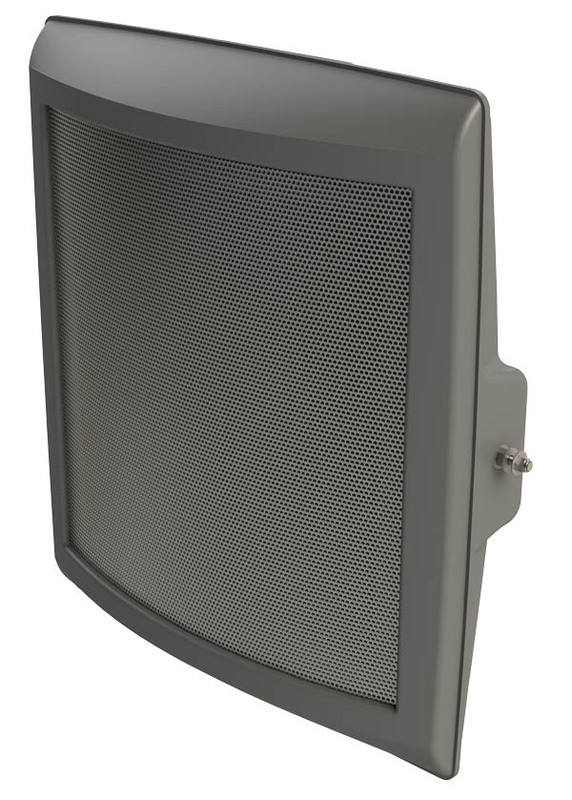 Soon, the OS-80’s versatile 80-degree conical coverage pattern will be joined by other OS models with a diversity of coverage patterns that will give designers greater flexibility to meet the needs of a range of outdoor situations. These will include the OS-90 and OS-100. In addition, the new Danley OS-115LF subwoofer will extend the bottom end of the OS line and the OS Nano will be the power of Danley in the palm of your hand.